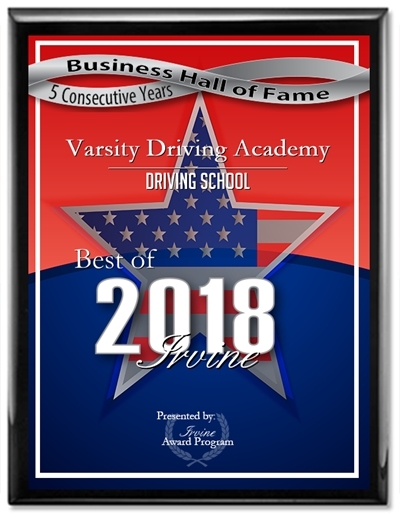 Varsity Driving Academy is proud to be Polytechnic High School’s #1 option for drivers education. 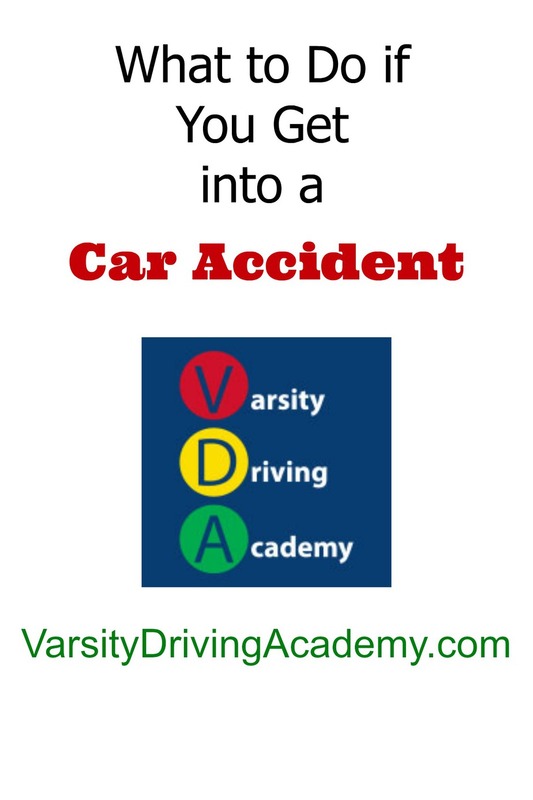 We are here to help students learn how to drive safely and successfully and earn their license. We have a few different options for our students and below you’ll find a few details about each one. Welcome to Varsity Driving Academy Polytechnic High School! For students of Polytechnic High School, we offer free pick-up and drop-off for behind the wheel training sessions. We can pick you up from school, study groups, practices you name it. We know that the school season can be a busy time for students, that’s why we are proud to offer online options. This option allows students to make their own schedule. However, no matter what your schedule, you’ll still get the same knowledge as you would in our classroom. Login, get some learning done, save your progress and log out. It’s that simple. After you’ve received your permit, we will need to validate it before you can drive with someone else who is licensed and over the age of 25 years. Our certified trainers are allowed by the state to validate your permit after your first official behind-the-wheel training session. After he first session, we will schedule two more DMV required sessions. Once we’ve completed these sessions, it’s time to get you license. Driving safe is our main priority, making sure you drive at your best means little to no distractions. 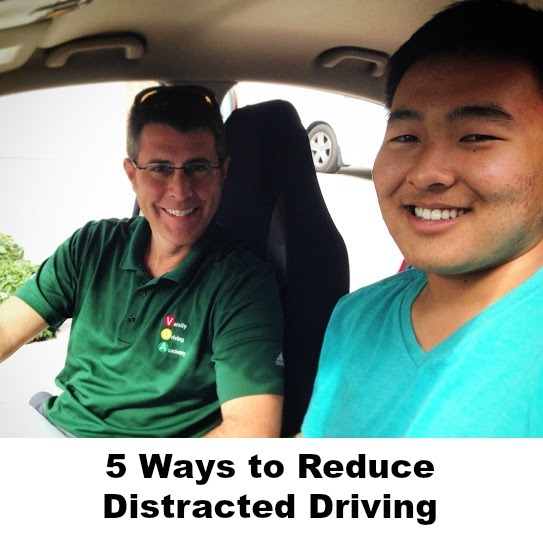 Learn how to reduce distractions.